What Is the Most Important Aspect of a First Impression? A Winning Smile, of Course. The American Academy of Cosmetic Dentistry has polled America, and America has spoken. 99.7 percent of Americans believe that a good smile is a crucial part of our social life. In turn, they have reported that two thirds of people seeking the use of a cosmetic dentist are women. This data just goes to show you how important cosmetic dentistry can be in boosting the confidence of the smiler receiving the dental work. Cosmetic dentistry can come in several varieties. It can be as simple as a tooth whitening, porcelain veneers, dental crowns or dental implants. Finding a dentist who will offer you these services could change your life in the best way possible. Just think of the friends you will make, promotions you will earn, and heads you will turn with that flashy new smile. Contrary to popular belief, dental science has really grown within the last several years, as cosmetic dentists have grown in popularity. 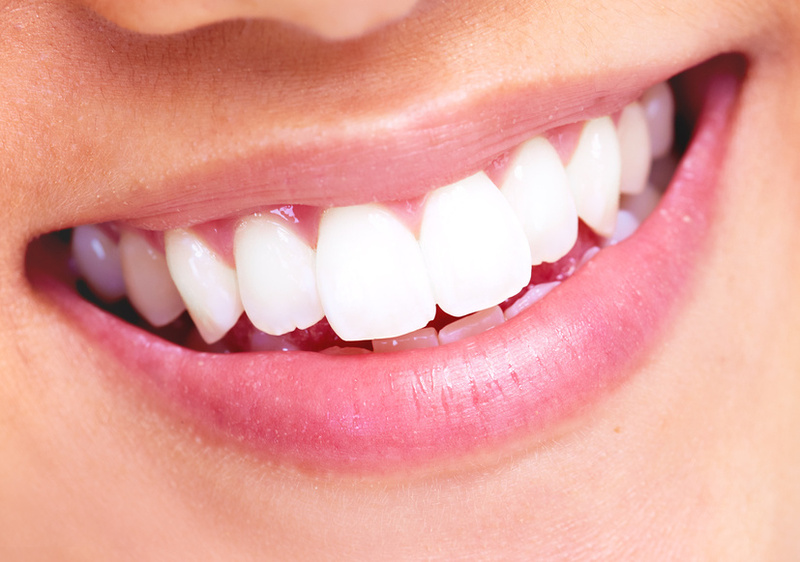 In fact, in just the last five years, the use of dental veneers has grown by over 250 percent. And scientific literature has found that dental implant success rates are now up to 98 percent. The latest, state of the art technology is being used at Kirkland Dentistry to make your smile the best it can be. Call us to schedule an appointment to discuss the best options to create your winning smile. Posted in BlogTagged cosmetic dental technologies, cosmetic dentist, cosmetic dentistry, cosmetic dentists, dental veneers, winning smileLeave a Comment on What Is the Most Important Aspect of a First Impression? A Winning Smile, of Course.